Elixir Resort features 44 spacious villas located on a 250 meters long private bay, in the southern part of a beautiful and secret island of Koh Yao. 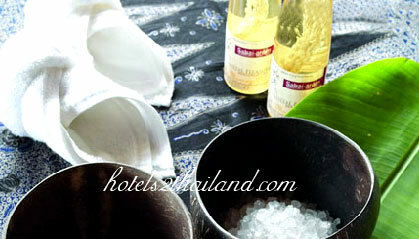 n Thai "Koh" means Island and "Yao" means long and these words exactly describe the beautiful long island of the Andaman sea with minimum touch of tourist industry so far. Resort guests will be welcomed at the Phuket International Airport and be transferred to Boat Lagoon Marina where the resort departure pier is located. It only takes 30 minutes car ride from the Airport to the resort's pier and then 30 minutes by Resort speedboat. 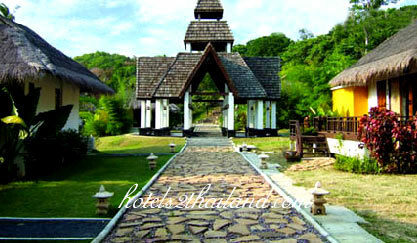 Beautiful setting resort on a peaceful island near Phuket. We found this place in the internet and we have got a very good deal so we decided to try it. 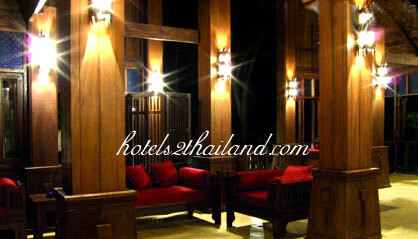 The resort is realtively new, openned in 1997 and is a villa style resort with privacy and beautiful rustic design. 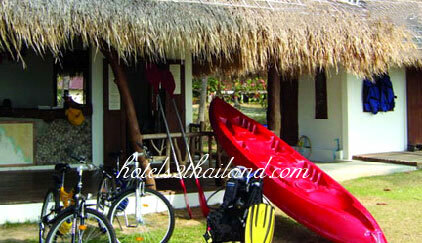 The island is very quiet so don't expect much to do except enjoying the beautiful nature surroundings. 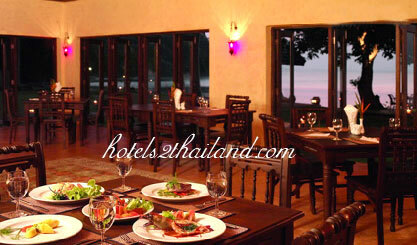 Thai food at the resort is so great that made us ate so much. My wife and I really enjoyed our 5 days at Elixir and we would recommend this resort to everyone who looks for a peaceful holiday.